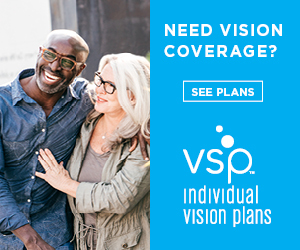 We are providers for the following vision insurance plans. If you do not see your insurance plan below, please contact AcuVision Family Optometry , as this list is not all inclusive. If you make an appointment by phone, please have your insurance information available. Remember, Vision and Medical insurance are not one in the same. Please contact your human resources department with any questions prior to giving us your insurance information.